A man who took advantage of 13 year old girl who had gone missing has been jailed for sexual activity with a child. Police say Rodell Trennery, 49, from Oldham, spun ‘an elaborate sequence of events’ in an attempt to hide his actions last year. 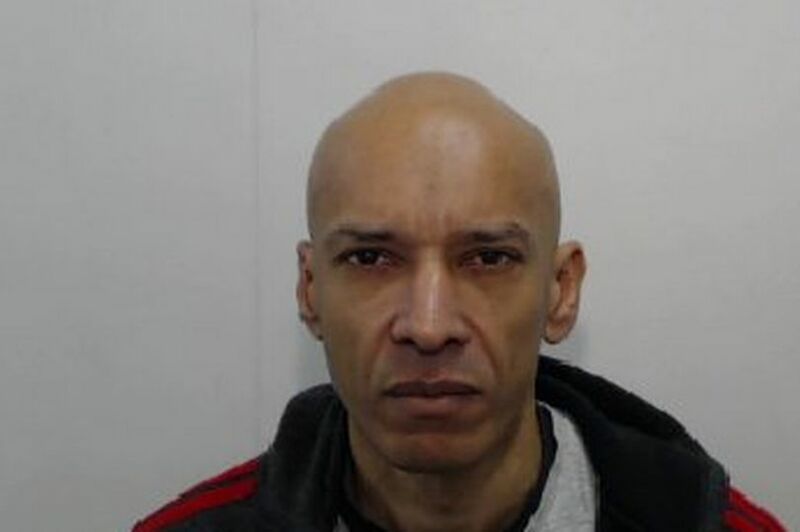 Officers described Trennery as a ‘perverted individual’ after he was locked up at Manchester’s Minshull Street Crown Court on Monday. A teenage girl was reported missing from her home twice in 2017. After the first time she disappeared, she returned home the following day, but on the second occasion she revealed she had engaged in sexual activity with a man. Police discovered that the youngster had been with Trennery, then 48, who had allowed her to stay at his home on both of the nights she’d gone missing. Trennery, of Bridgend in Delph, initially denied anything sexual happening between the two. He then described ‘an elaborate sequence of events in an attempt to explain the evidence mounting against him,’ police said.